Be sure to view our drone pictures captured of this property! This lakeside 4-bedroom home is located on Little Swan Lake, also known as Pillsbury Lake, with approximately 690’ feet of lake shore. The 1,392- square foot home was recently updated- inside and out- including the addition of a natural gas heating system. Enjoy the view of the lake from your front window. 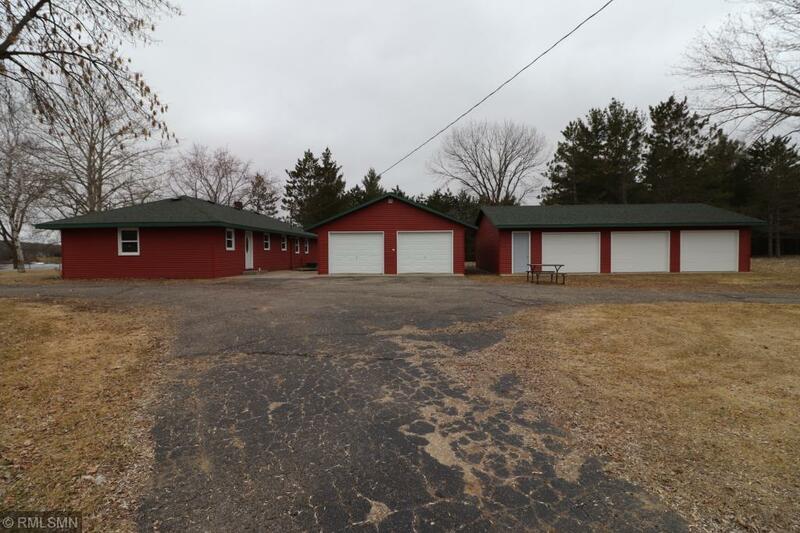 20+ acres, 2 large detached garages, and a 40’x48’ pole building create the exciting possibility of starting your own hobby farm!